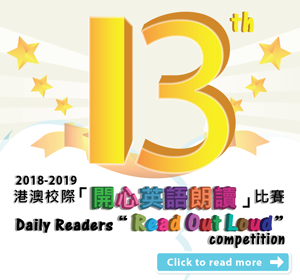 2018-2019 The 13th Daily Readers “Read Out Loud” Competition Winners’ List is released! 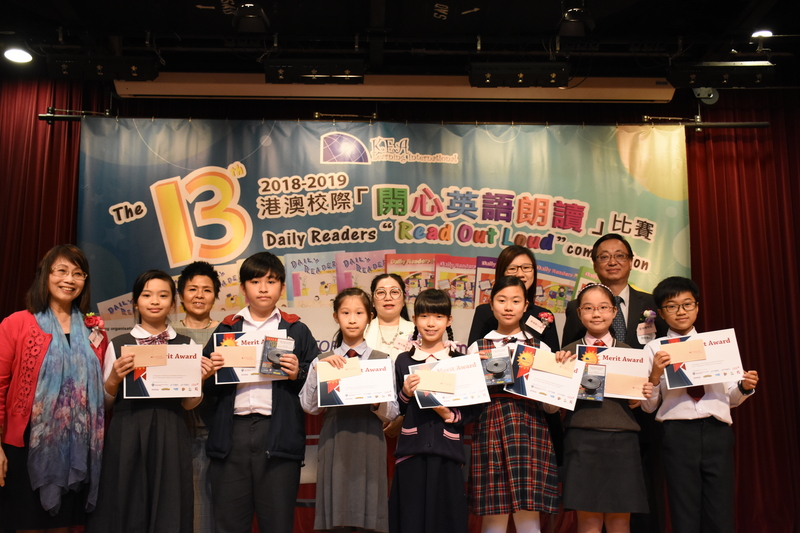 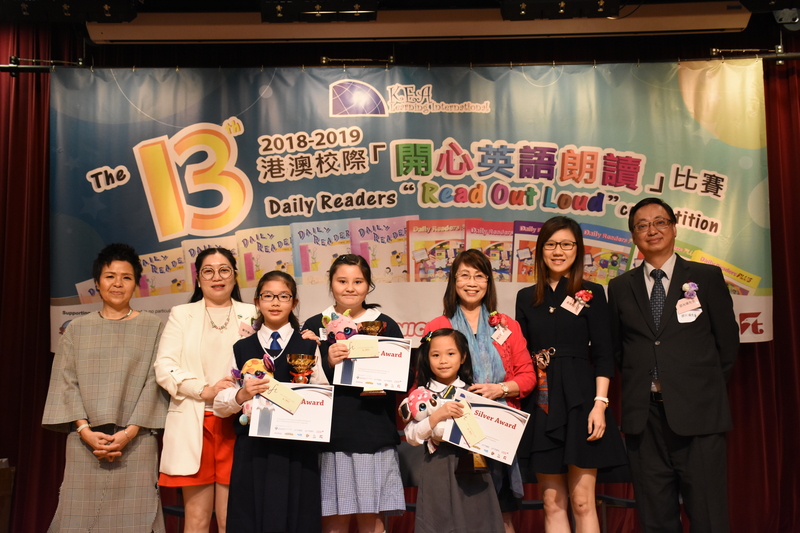 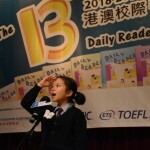 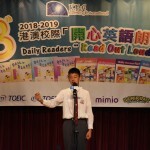 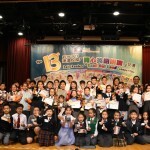 Organized by KEA Learning International Ltd., the 13th Daily Readers “Read Out Loud Competition” final was successfully held last Saturday, 23rd March 2019. 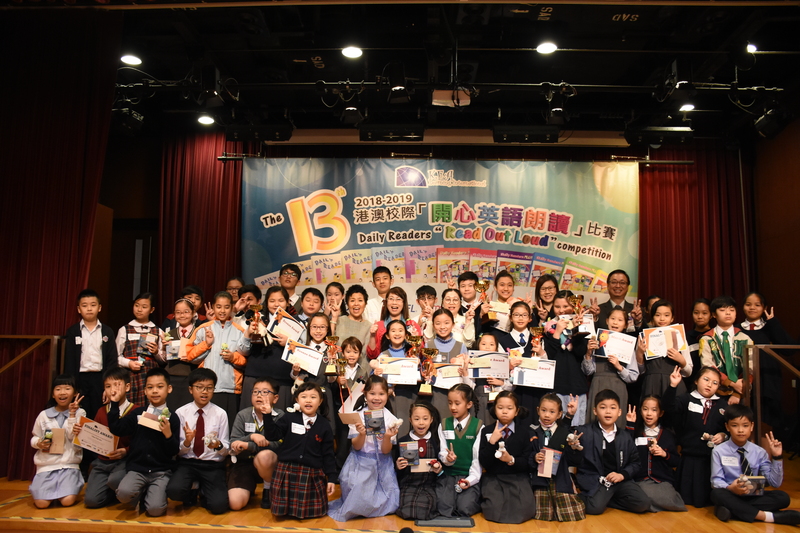 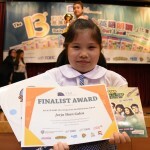 All finalists demonstrated excellent English speaking skills in their outstanding performances. 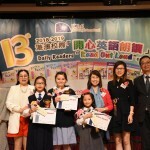 Judges had to make discreet decisions in choosing a champion for each division. 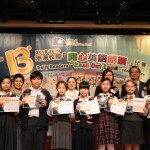 At the prize giving ceremony, the judges offered valuable advice to the participants on improving their English skills. 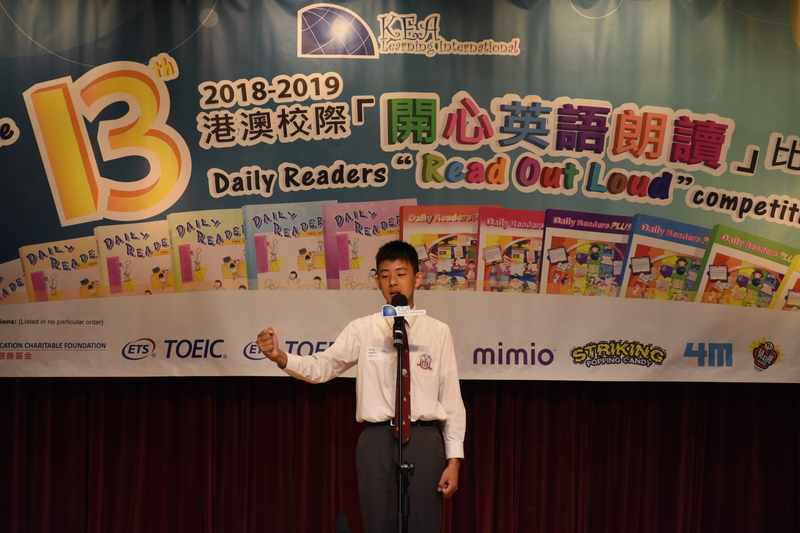 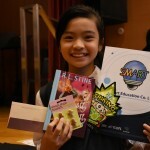 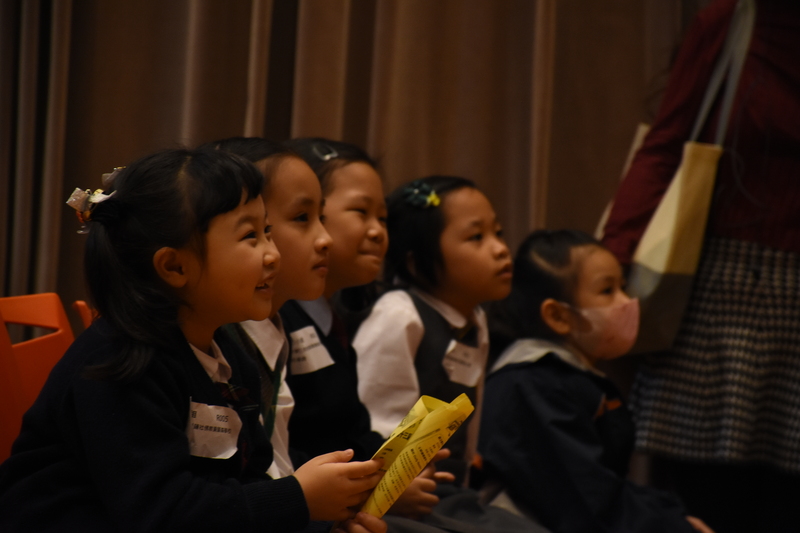 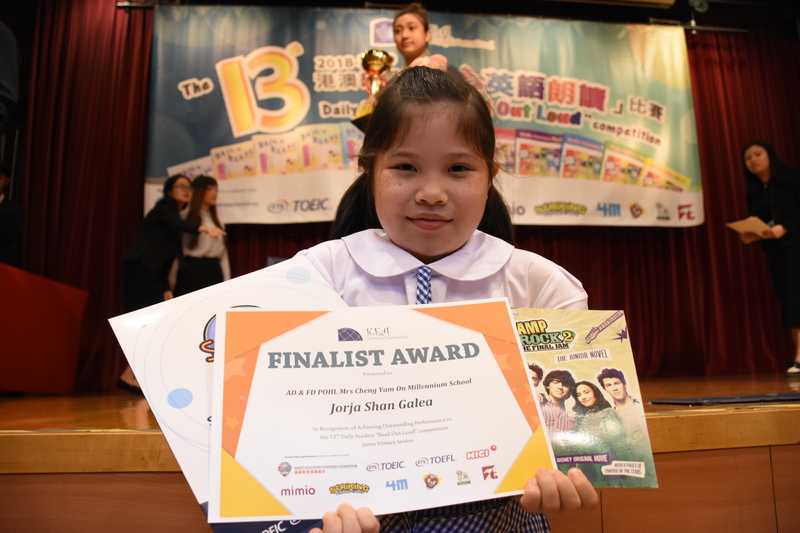 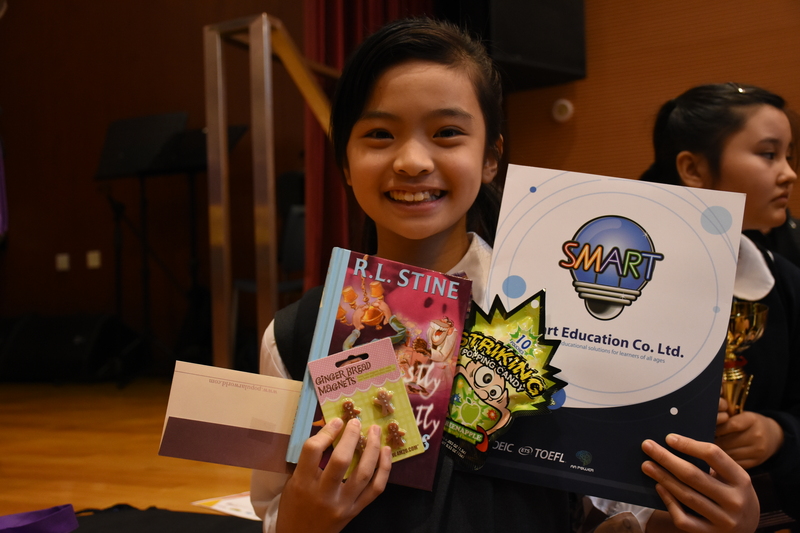 With the judges’ encouragement, participants expressed that they will contribute to work hard and actively participate in the“Read Out Loud” Competition next year. 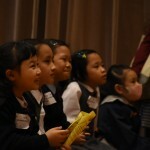 Click here for more interesting behind-the-scenes. 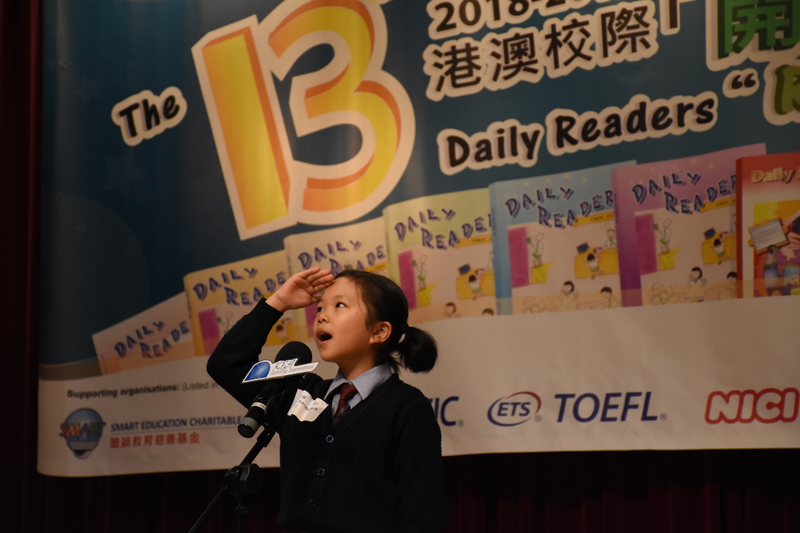 Copyright © 2015 KEA Learning International Ltd.